nearly 23,000 attendees from over 60 countries, it is similar to the Eurobike in Europe. Several manufacturers did keep secret some of their newest products and unveil them at this event. reinforced with boron. 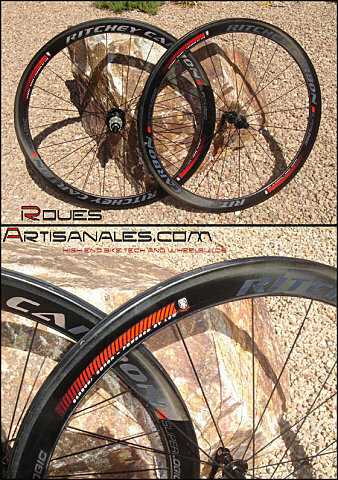 Made by Lew Racing using proprietary DEX-LCM molding process, they combine very light weight, exceptional strength, while being compliant rims. 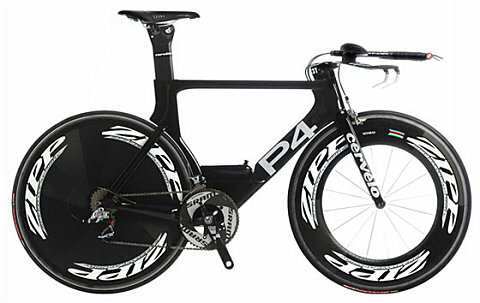 1100g, at $US2800, including the WCS Ritchey quick releases. Every single details can be read on Cervélo’s website, or on BikeRadar. 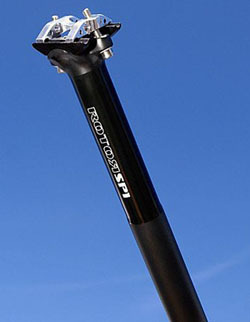 ovalised interior and smaller diameter as the seatpost exits the seat tube until the head. It weights only 178g in a 27.2 x 350mm size. 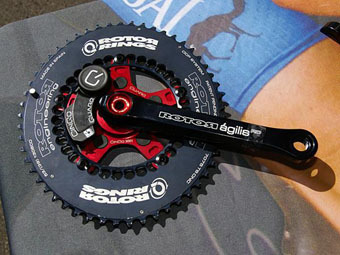 The Agilis crank arms can receive an additionnal Quarq-compatible spider to be aware of the power the rider delivers. 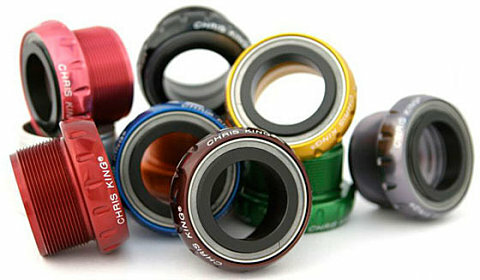 It is available in a wide array of colors. 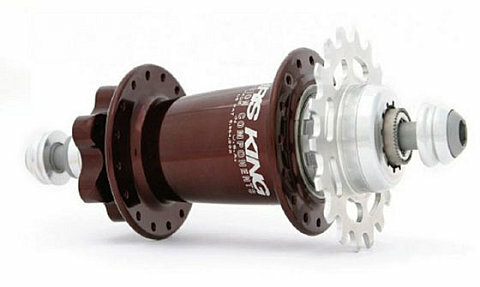 Chris King also was busy with new hubs: Single Speed road versions, thru axle 10mm and 12mm MTB versions, two 15mm thru axle front options.